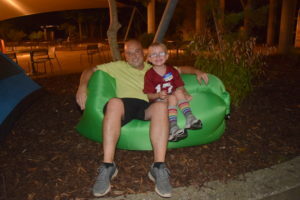 The Birmingham Zoo is a great place for a family outing! 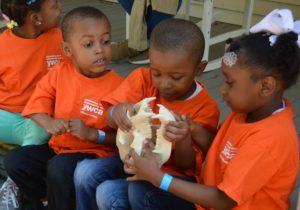 With the many outdoor learning opportunities, the Zoo makes a great place to have fun while connecting to the natural world and learning as a whole family. 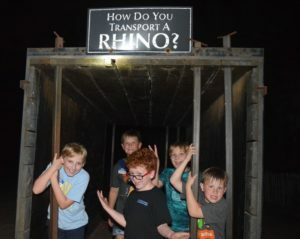 Our fun daytime and evening family programs are a great way to learn more about the animals, conservation and much more! *Summer Camp registration OPEN NOW! Looking for something special to do as a family? Introducing Wee-ones on Wednesdays – a free program for you and your child. Please join us for classes specially geared toward children ages 1-3 and their caregivers. ZooSnoozes: This overnight program invites groups to experience the Birmingham Zoo’s nightlife. ZooSnoozes begin at 7:00pm and conclude the next morning at 7:00am. Twilight Tours: This program offers an intriguing exploration of the Birmingham Zoo’s nightlife. Twilight Tours include all the excitement of a ZooSnooze without the overnight stay. Twilight Tours begin at 7:00pm and conclude around 10:00pm. Spend the day shadowing and working with a Birmingham Zoo ZooKeeper! 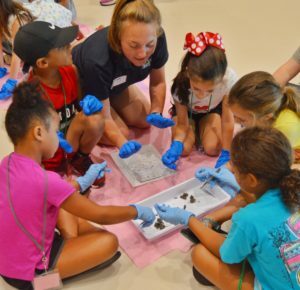 ZooKeeper for a Day is designed for children ages 8 to 14. 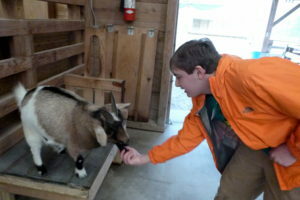 Participants will experience the daily life of one of the Children’s Zoo’s ZooKeepers. Register online to view availability and reserve your space.